I’ve been reflecting a lot on meaningful work and how wonder can remind us what’s meaningful. But I haven’t yet defined what is “meaningful work” or laid out how wonder gets us there. …meaning consists in attachment to something bigger than you are. The self is not a very good site for meaning, and the larger the thing that you can credibly attach yourself to, the more meaning you get out of life. A dozen years ago, I would have fled from anything that said that self & meaning are not likely soul mates. I suspect many of us hold onto the idea that meaning is private, is personal. Just today on Twitter, I posted a series of reflections about meaningful work. Someone commented about how lucky people are who can fund their “private dreams.” But I’m not sure meaningful work is, by Seligman’s definition at least, “private.” In fact, his definition is not his; it’s a claim derived from several psychologists’ decades of studying what others claim to be meaningful activity. Meaning, he’s saying, is in part social and beyond the self. A marriage and a little girl later and client work that feels in service beyond my own needs feels immeasurably meaningful and far greater than this collection of neurons and spirit and personality and actions that comprise this self. Meaning happens in exchange. Meaning humbles me. 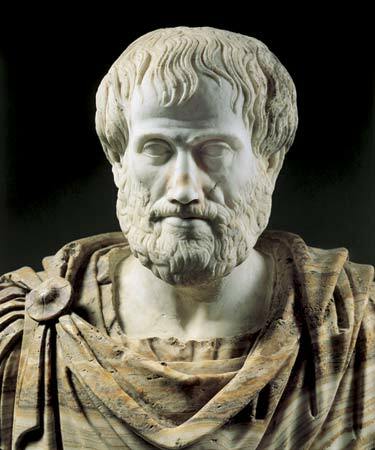 Aristotle said the two noblest professions are teaching and politics, and I believe that as well. Raising children, and projecting a positive human future through your children, is a meaningful form of life. Saving the whales is a meaningful form of life. Fighting in Iraq is a meaningful form of life. Being an Arab terrorist is a meaningful form of life. So, on this Monday, where did meaning appear? In what moment or hour or action or conversation were you part of something larger than yourself? When were you of service? When did something you did or said or heard or felt or experienced seem to connect this little self boat to an ocean of meaning? Regardless, share your Monday’s three highlights and let us know where you’re writing from. Want to be reminded to reflect upon your day's highlights? Enter your email address to follow this blog and receive notifications of new posts by email.